OUR PERSPECTIVE is informed by a respect for historical architecture coupled with an appreciation of the playfulness and brightness of modern design. OUR APPROACH is flexible and responsive. We work with some clients who have a strong vision and we help them achieve it. Others are less sure and we guide them through the design process, helping them to formulate their own aesthetic as we go. OUR NETWORK of collaborating professionals, formed through fifteen years of practice, includes architects, builders, artists, and artisans who share our vision. WE ARE BASED IN PORTLAND, OREGON but we are currently working on projects in New York, San Francisco, Los Angeles and other cities in the US. We enjoy the diversity and learning opportunities offered by working in communities other than our own. 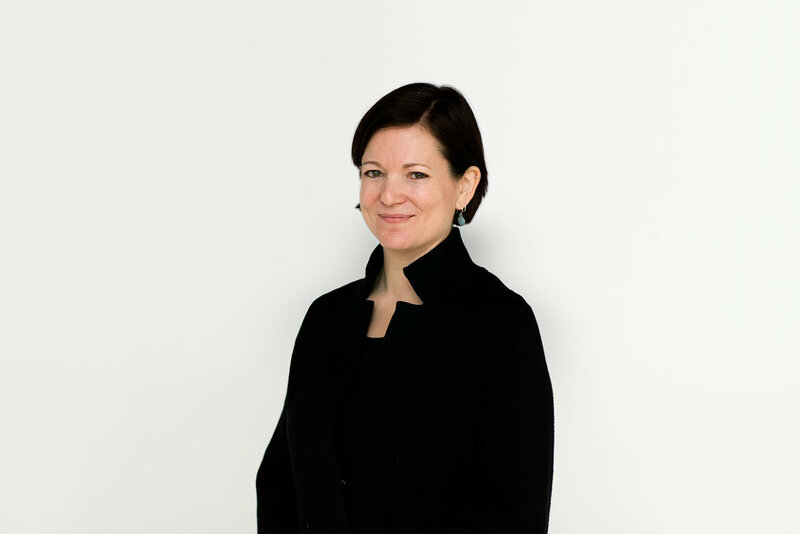 Jessica Helgerson has more than twenty-five years of experience designing residential and commercial interiors. Though her interiors are typically clean and uncluttered, she is comfortable working in a variety of styles, guided by her clients’ individual needs and tastes. Her design process is pragmatic (how should the space be laid out to flow and function well?) as well as creative/conceptual (what idea or feeling will ground and focus the design?). At the beginning of each project, Jessica likes to start with the same questions: What’s the best design for the client? What’s the best design for the building or space? What will stand the test of time, stylistically and functionally? For any project, her goal is to ensure that the fundamental design and materials are classic, long lasting, and appropriate to the building and its period. Then she likes to layer on fresh, contemporary elements—such as lighting, furniture, and art—that feel just right for the clients and for the moment. Jessica has a long-standing interest in green building and sustainability. At the start of her career she was a green building activist, sitting on a number of boards devoted to environmental preservation and serving as president of the Sustainability Project. She continues to bring this interest in sustainability into her daily life. For four years, her family lived, rather experimentally, in a 540-square-foot cottage on five acres of farmland. Adorned with a planted green roof and big front porch, the cottage was remodeled with almost entirely reclaimed materials. With her husband, she has been raising chickens, turkeys, and bees and growing nearly all the food their family eats, as well as throwing lots of big dinner parties for friends hungry for food they can see growing. They now live on a larger house on the same property, where everyone can spread out a bit. Fluent in French and Italian, she has lived and worked in Italy, Switzerland, and France. Her life in Europe and her travels in India, Mexico, Morocco, and the Far East have strongly influenced her work. 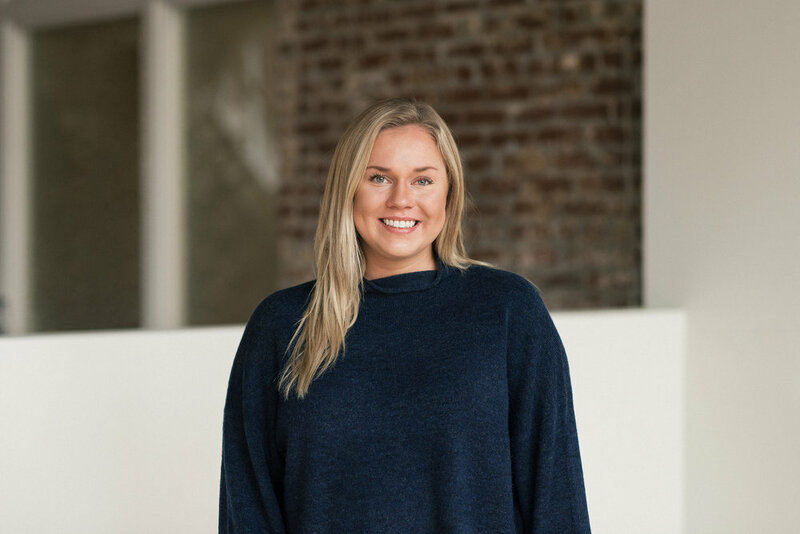 Originally from Ohio, Chelsie graduated with a Bachelor of Science in Interior Design from the University of Cincinnati’s College of Design, Architecture, Art, and Planning. During the program, she interned in Nashville, Cincinnati, and Boulder. She also studied abroad in Copenhagen, where she fell in love with the aesthetic and principals of Scandinavian design. Chelsie became a designer at JHID in 2011, where we discovered her incredible facility for grasping many design styles beyond the austere, restrained aesthetic that she personally gravitates toward. That versatility is always grounded by a reverence for spatial relationships and color. She is at her happiest when designing custom furnishings and tile patterns, or when experiencing the satisfaction of a well-proportioned room. Hailing from Michigan, Em finds that her design aesthetic is strongly influenced by insights she gained while living in and traveling through a widespread list of countries. She earned her Bachelor of Arts in World Religions from Colorado College and a Bachelor of Fine Arts in Interior Architecture and Design from the Academy of Art University in San Francisco. She is also NCIDQ certified. Before joining JHID in 2011, Em spent about three years as a designer at Kelly Wearstler Inc. in Los Angeles. We find that the proficiencies she has cultivated over her decade of experience have honed into a sharp set of organizational and project management skills. She puts them to use in the office while tackling some of our larger, complex-scope projects and adeptly overseeing the training of our new hires. Mira has always been attracted to fine art and sculpture, a relationship that she often integrates into her designs both literally and conceptually. These interests led her to studying sculpture at Mills College in Oakland, California and later receiving her Bachelor of Science in Interior Architecture from the University of North Carolina at Greensboro. When she came to JHID in 2011 from North Carolina, Mira had lived in several countries and apprenticed with artisans whose work was often closely linked to the region – from a Ukrainian egg painter to a North Carolinian ceramicist. She often looks for ways to support makers in her projects, finding value and beauty in the personal connections between humanity and the hand-made. Alisha finds stimulation in discovering new cities, but names being born and raised in Portland as a large part of her identity. Observing the rapid growth here has revealed ways in which our built environment can impact our lives and she aims to play a role in enriching our city through design. She graduated from the Art Institute of Portland with a Bachelor of Arts in Interior Design and a minor in sustainability. After joining JHID in 2014, Alisha quickly established a reputation as our research enthusiast. She is animated by thoughtful deep diving into everything from the history of old buildings to regional cultures and traditions. A problem-solver who does not gravitate to one particular aesthetic, she believes that good design is founded in purpose, reason, and feeling, and that it is something everyone deserves to experience. Raised in Texas, Andra graduated with a Bachelor of Science in Interior Design from the University of Texas School of Architecture. While in school, she interned in Austin and San Francisco and spent a semester abroad traveling through Europe and studying at the École Nationale Supérieure des Beaux-Arts in Paris. She credits her time in Europe with greatly shaping her perspective on architecture and design. Post-graduation, Andra made her way to Portland to join the team at JHID. She came to us with a foundation of construction knowledge from assisting on woodworking projects with her dad and attending an architectural design-build studio while in school. Her calm energy and talent for keeping things organized keep us anchored – especially during busier times. 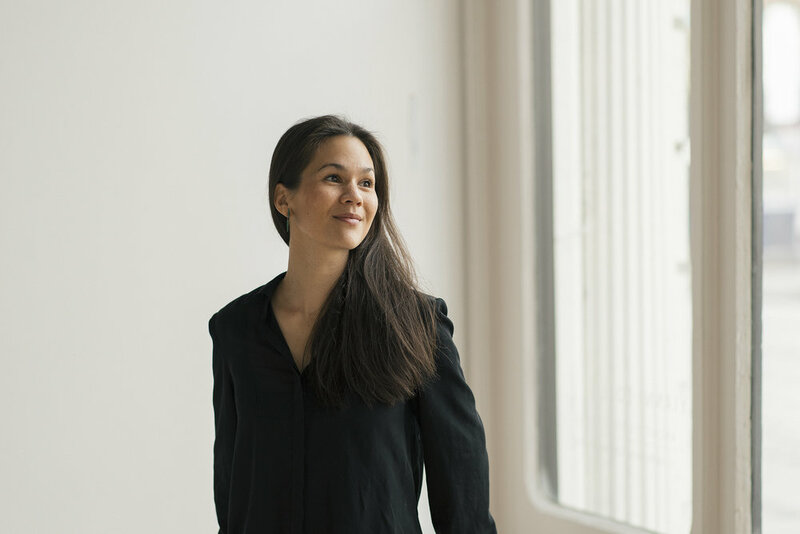 Heather grew up in northern Virginia before moving to the west coast to attend the Design Institute of San Diego, where she earned her Bachelor of Fine Arts. While in school, she interned with Gensler in San Diego. Over the course of five years, she worked with a number of Bay Area practices, including Lynn K. Leonidas in Berkeley, California. Heather moved to Portland from the San Francisco Bay Area to join the team at JHID. Quick to laugh, she brings an easy-going disposition to our office, as well as a robust comprehension of construction practices from her time at a design-build firm. As a former computer science major, she is the most at ease when balancing input from both hemispheres of her brain and enjoys approaching design both conceptually and analytically. Born in England, Kahli also lived in Florida, Texas, and Virginia before moving to Portland. 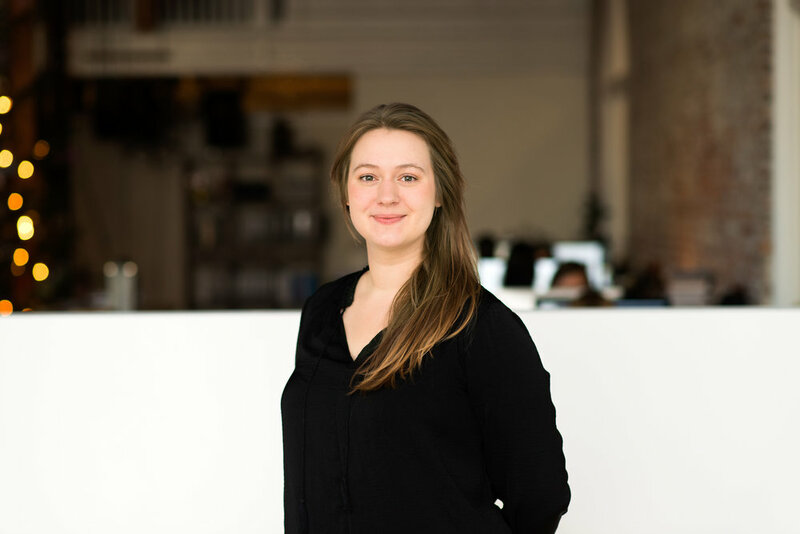 She received her Bachelor of Interior Architecture from the University of Oregon, but really locked in to how design can affect people’s lives while spending a semester abroad in Copenhagen. Prior to joining JHID, Kahli took many fine arts classes because she found them to be a fascinating approach to communication. Her sensitivity to color and creativity led her to start noticing how different spaces made her feel, sparking her interest in interior design. Amplified by the people and cultures she has encountered while traveling, her empathetic nature has encouraged her to think about how interiors can shape our life experiences. Stephen grew up in Memphis, Tennessee where he received a Bachelor of Business Administration in Marketing from the University of Memphis. His travels have taken him all over the world, including turns teaching ESL classes in Korea and Spain. He ultimately moved to Portland and earned a Post-Baccalaureate degree in Accounting from Portland State University. Starting out as our tax accountant, Stephen joined JHID in 2012 and his role quickly grew to include managing our purchasing, billing, and human resource operations. In short, he keeps the show running behind the scenes. His consistency and eagle-eyed attention to detail, matched in equal measure by his kind and good-natured personality, have made him indispensable to us all. Portland has been Adam’s home base for the past 20 or so years, but he has traveled extensively and enjoys immersing himself in new experiences. His varied résumé speaks to his strength as a jack of all trades, and includes stints exploring screen printing and restaurant design. Adam began as an intern for JHID, but his role expanded when his obvious talent for communicating and fostering connections led us to create a new position for him. Today, his duties include coordinating press inquiries and acting as our first and friendly point of contact for potential clients. He strives to make every interaction worthwhile and his pragmatic optimism keeps our office humming. After living in different regions of Tennessee and Georgia, Jennessee earned her Bachelor of Science with a minor in art from the University of Tennessee, Knoxville. Subsequent moves had her criss-crossing the country before she settled in California for a spell, co-producing and directing operations for a number of west coast music festivals. Signing on to the operations team at JHID, Jennessee has been able to put her past experience managing offices for construction and design companies to work. The nimble and resourceful navigational thinking that her music festival days required, coupled with her aptitude for direct and clear-eyed communication, keep us organized and push our projects forward with positive momentum.